Get Euromillions Superdraw Tickets Now > Buy Euromillions Tickets Online Don't Miss The Euromillions Superdraw Deadline! Don't Miss The Euromillions Superdraw Deadline! When the world famous EuroMillions Superdraw comes to town, excitement spreads amongst lottery players from all over the world. 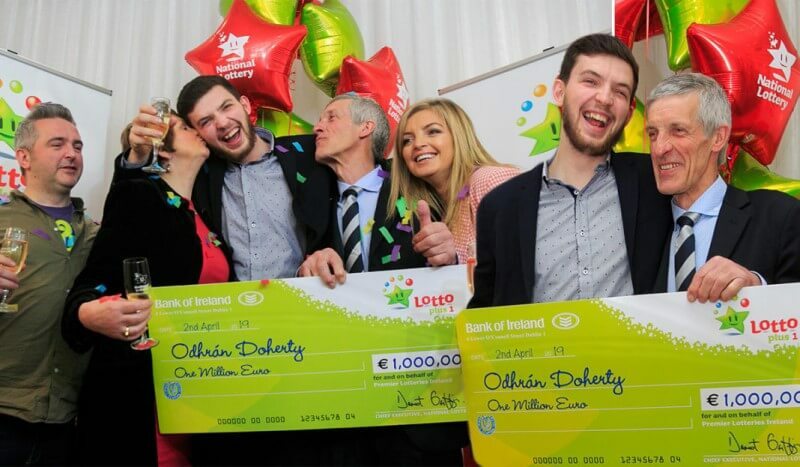 Unfortunately sometimes other commitments get in the way and we end up missing the deadline and chance to be €140 Million richer. It’s for this reason that we always highly recommend ordering your tickets early and not leaving it to the very last minute. 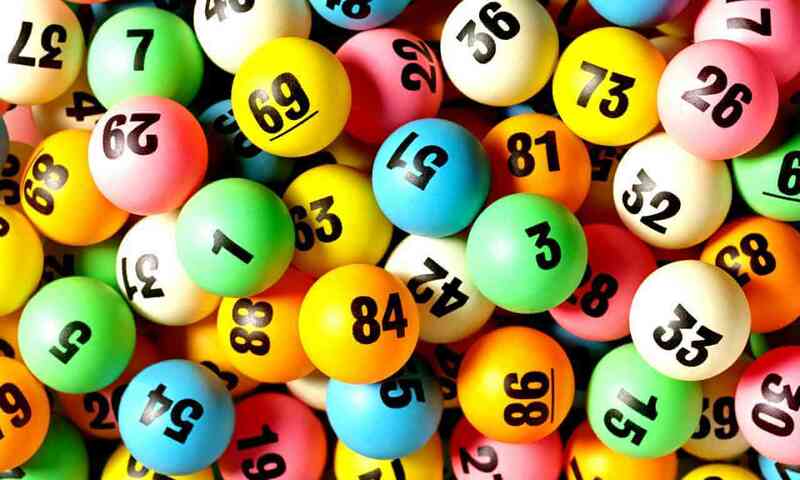 As Murphy’s Law so often dictates, that one time that you miss out on securing your tickets for the draw is most likely the time in which your numbers are drawn. There are 2 easy subscription options you can make use of to ensure you never experience this nightmare scenario. Make use of our Bulk Subscriber offer, this allows you to order tickets up to 24 weeks in advance and receive an enormous 20% discount on EVERY PURCHASE. Set up a recurring debit to be deducted from your credit/debit card once every 4 weeks. All tickets ordered with a recurring debit also receive the fantastic 20% discount on EACH TICKET PURCHASED through this method. So if you haven’t already got your ticket for Tuesday’s Euro Millions Superdraw then make sure you do so before the deadline arrives. Take a quick read of what happened to Pasadena native Margit Arrobio to understand just how costly procrastination can be. 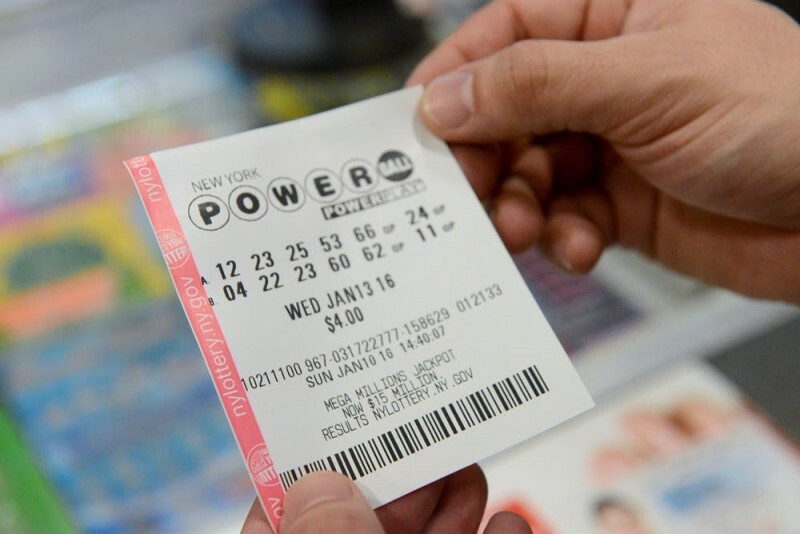 In May 2013, with a USA Powerball jackpot standing at $360M, Arrobio got caught up in the Powerball fever and rushed to her local gas station to purchase 5 tickets for the massive draw that was taking place that night. The next morning when watching the news, Arrobio stood in disbelief when one of her tickets matched all six numbers for the USA Powerball. Confusingly for her, the news channel was reporting that no winning tickets had been sold. 'I called my gas station where I bought the ticket and I said, 'I don't get it. I have every number and yet they say there's no winner,' Ms. Arrobio told a local TV news station. 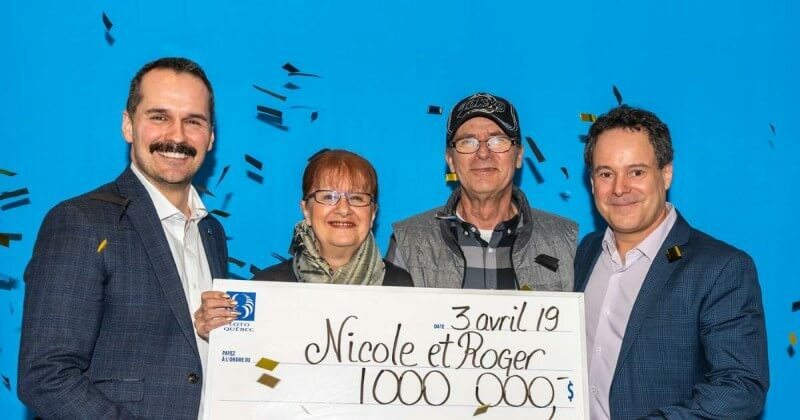 Much to her disappointment, the gas station that had provided Arrobio with her “winning” ticket had failed to inform her that at 8PM on Wednesday when she was purchasing the tickets, it was already too late to enter into that evening’s draw. I can’t even imagine how heart-breaking it must be to be an hour too late from being $360M richer. Arrobio is not the only one to have come agonisingly close to being a millionaire, Michael Kosko can surely relate to how she felt. Kosko, who usually plays in a syndicate along with 11 of his co-workers from the Division of Housing and Community Renewal in New York, missed out on his share of the $319 Mega Millions draw in March 2011. 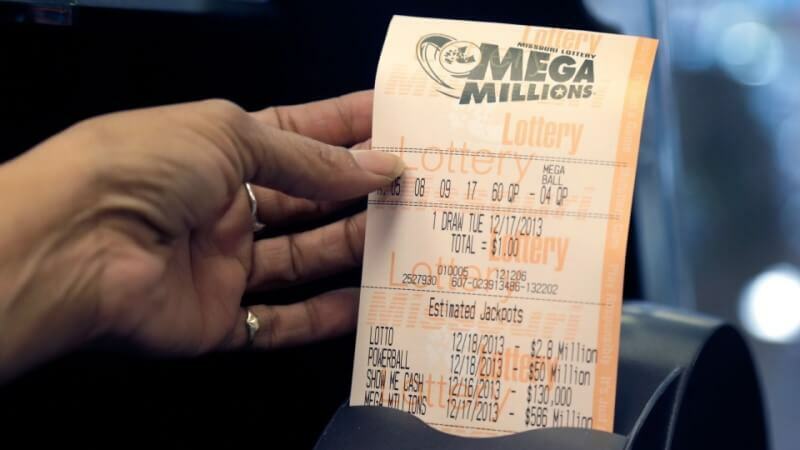 We would hate for one of our loyal GiantLottos players to miss out on the chance to become a millionaire and we advise you all to make sure you have your Euro Millions tickets ordered in time for both of Tuesday’s massive draws. 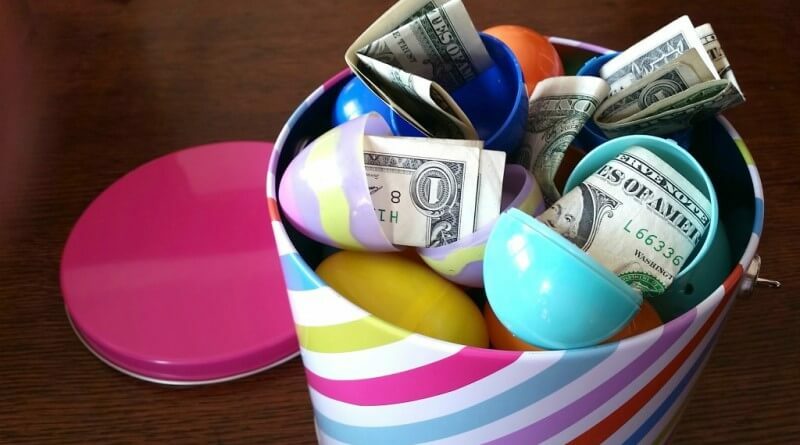 With both the €140 Million Euro Millions Superdraw and $166 Million USA Mega Millions. Don’t be the latest victim of Murphy’s Law. Are you searching for awesome jackpots, unique content and a wide variety of lotteries to go with? Then Giant Lottos is just the site for you! Subscribe today and win now with any one of our global lottos online.